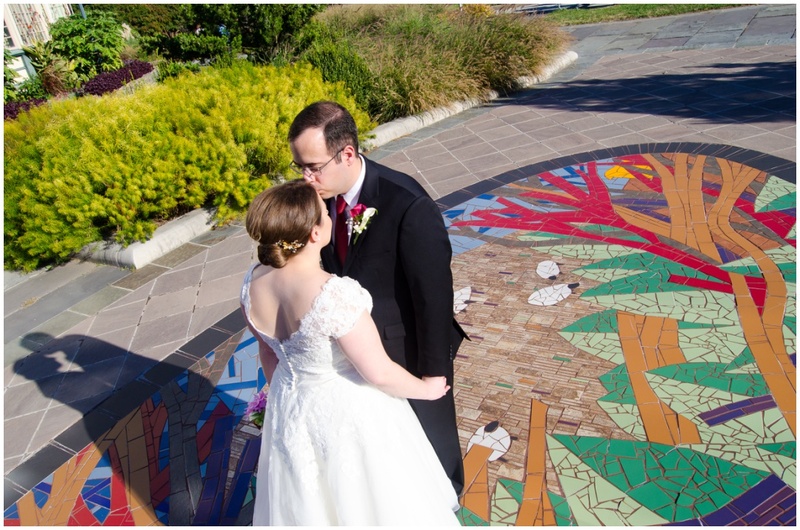 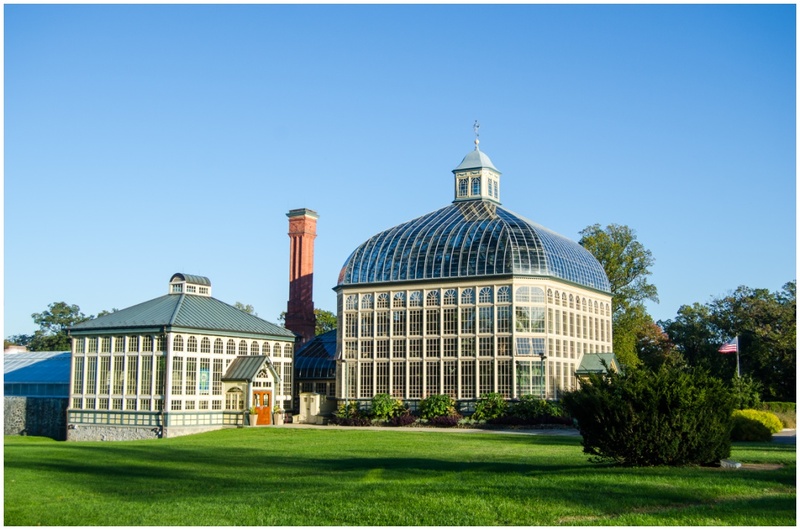 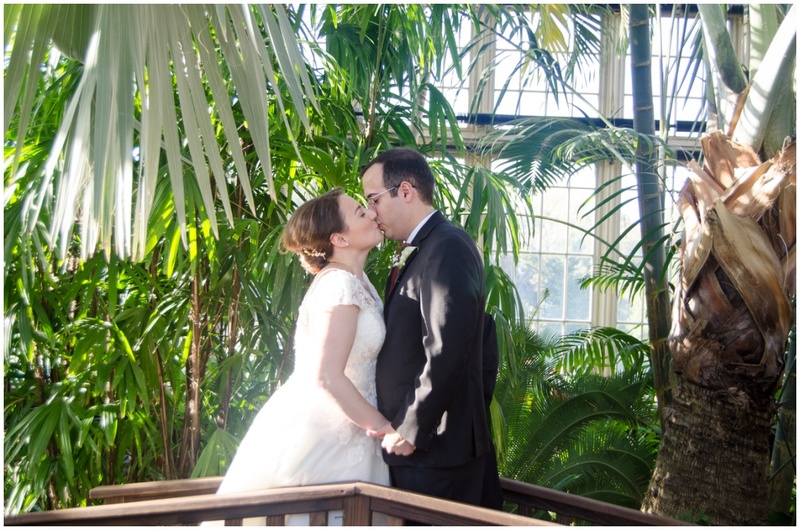 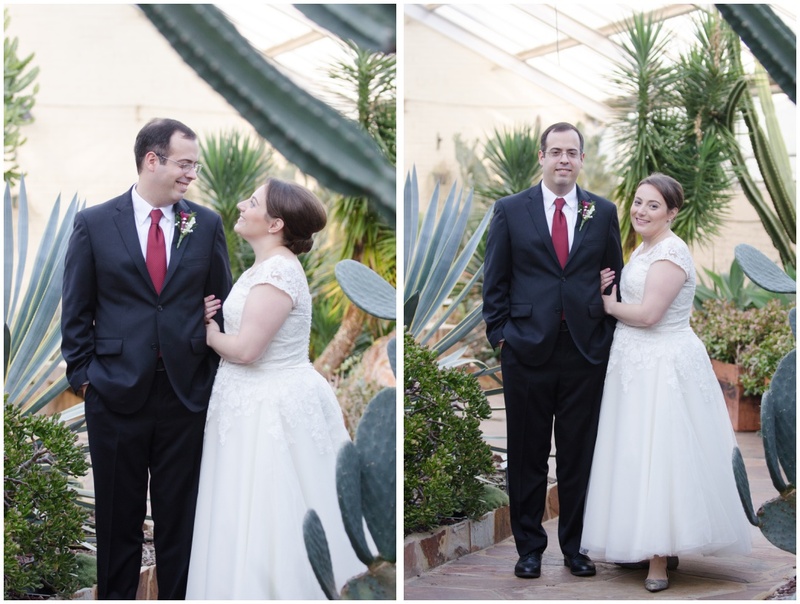 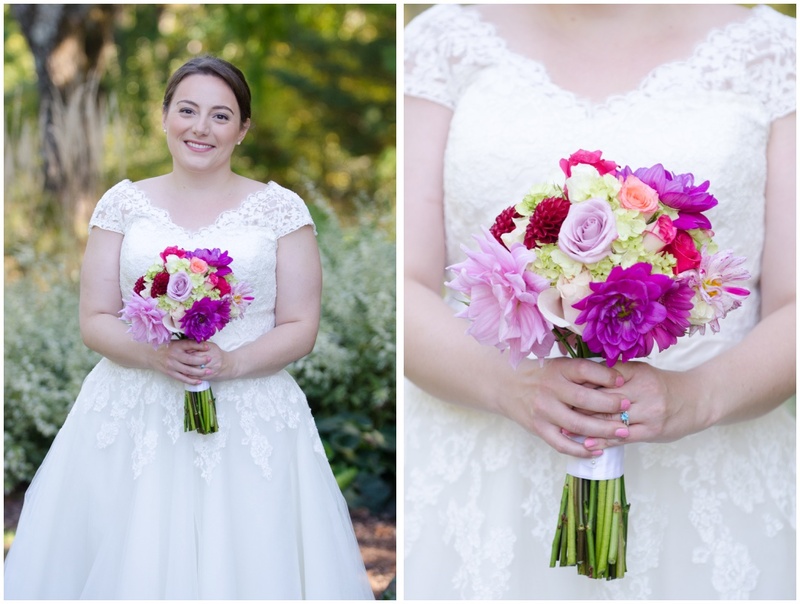 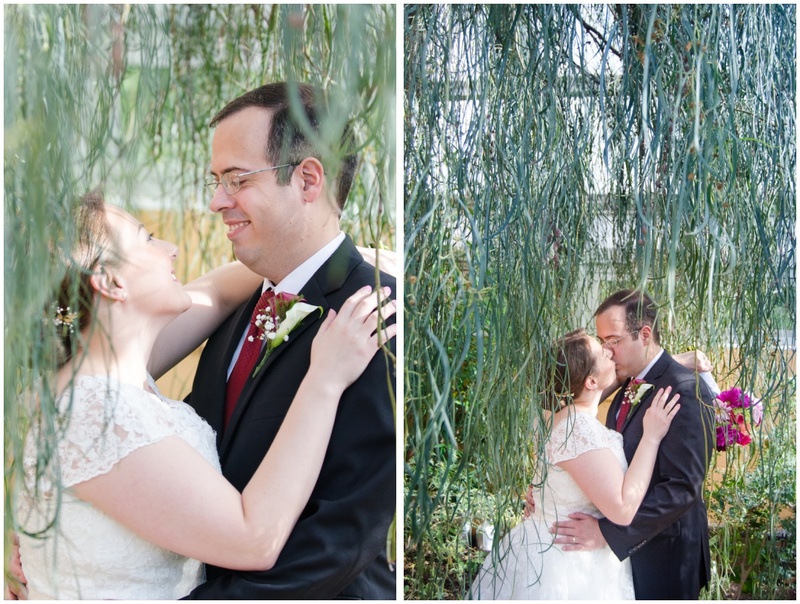 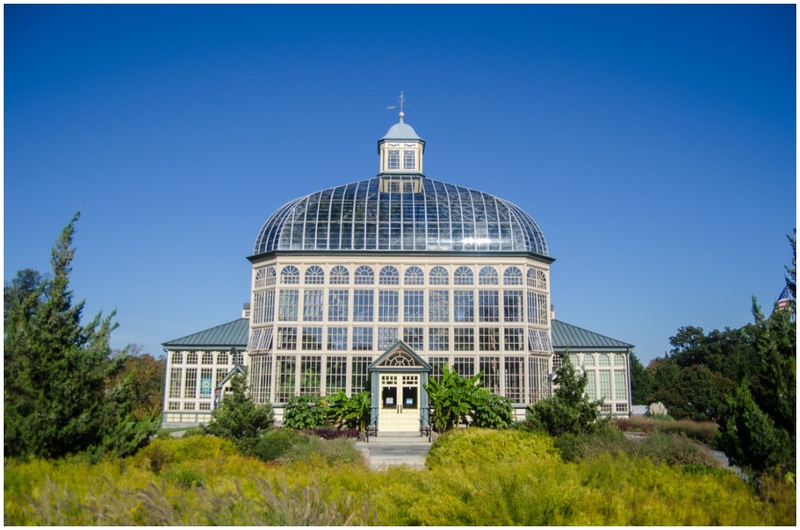 Amelia and Jake had an intimate wedding ceremony at Rawlings Conservatory in Baltimore. 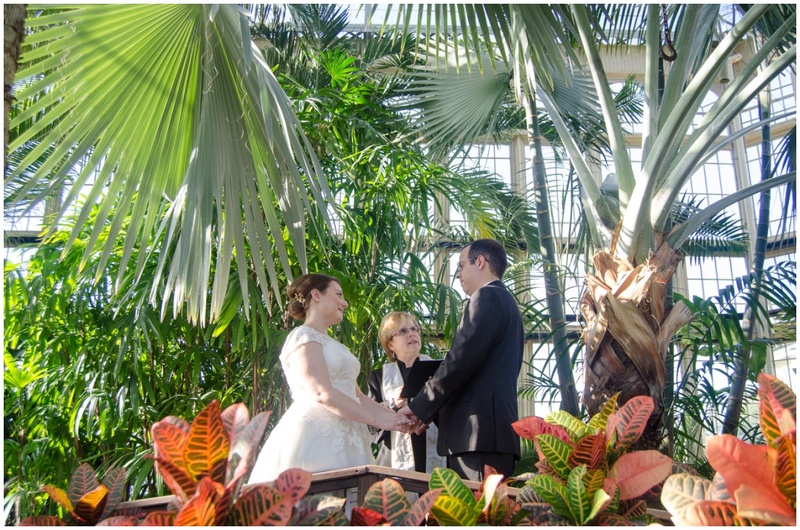 This venue has a backdrop of beautiful architecture and all types of really interesting plants. 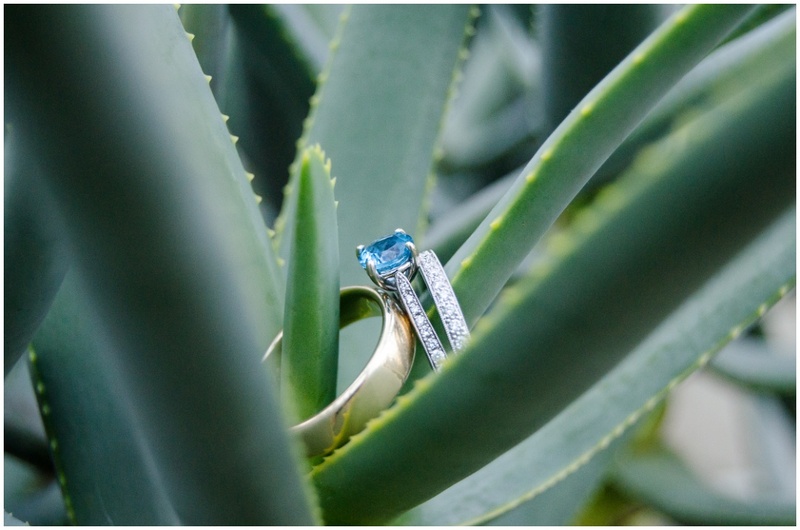 From jungle to desert, you can take just a few steps and find yourself in a completely different landscape. 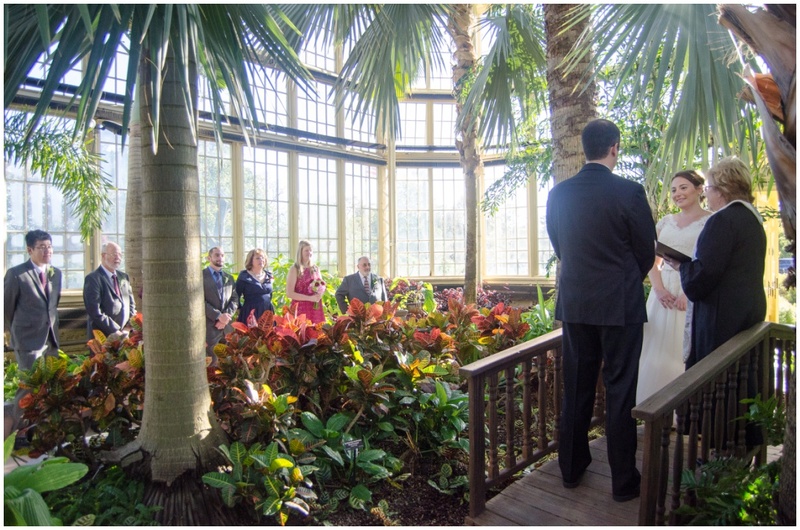 The weather was perfect and we had beautiful sunlight flowing through the glass panes that created such a unique atmosphere for their wedding vows.